Self-care is never a selfish act — it is simply good stewardship of the only gift I have, the gift I was put on earth to offer to others. The same way Kapuso network Primetime queen Marian Rivera described how a prime mom should act, speak, and think. For Marian, a prime mom should love herself first in order for her to give more. It is only by loving herself first will she be able to feel happy and valued. Her confidence will grow thus she is inspired to spread love and be more of an asset to others. I admire her even more. It isn’t selfishness but being whole. Most probably the same way I would describe the brand Marian is endorsing, Mega Prime Quality canned vegetables and fruits. Mega Prime Quality introduced its initial line of easy-open canned vegetables in 2016. These include Whole Mushrooms, Pieces and Stems Mushrooms, Whole Kernel Corn, Cream Style Corn, and Green Peas. Since then, it has expanded its products to Garbanzos, Fruit Cocktail, Peach Halves, and Nata de Coco. Each can of Mega Prime contains ingredients that are meticulously harvested and processed to preserve the authenticity of their taste and flavor. For me, the brand offers more than quality but sincerity in bringing an exciting array of products for the whole family. As moms use Mega Prime in their dishes, these meals bring togetherness making the family whole and complete. 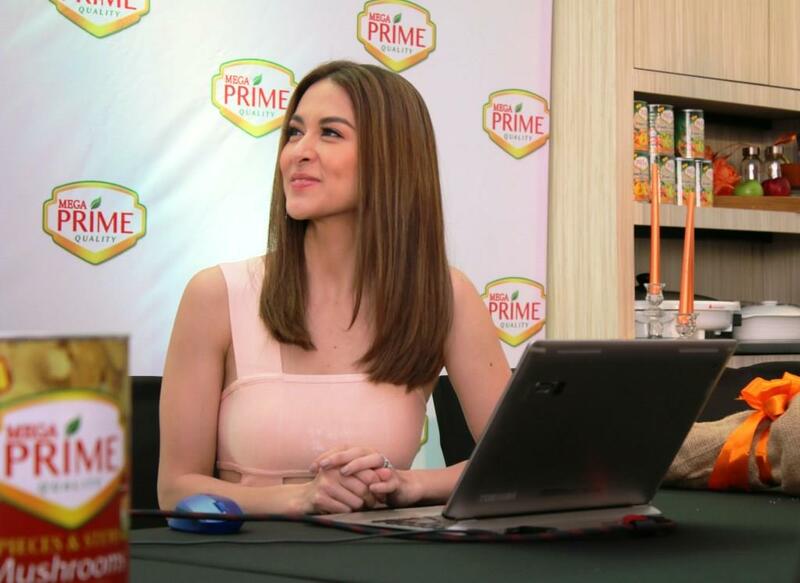 As the Mega Prime ambassador, Marian is also the first-ever member of the Prime Mom Club. 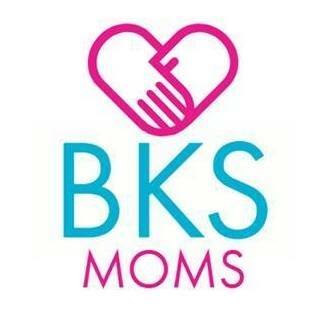 This is an exclusive social community of moms who understand the needs of start-up moms and help them be successful homemakers. This is possible through relevant and meaningful activities and knowledge sharing. 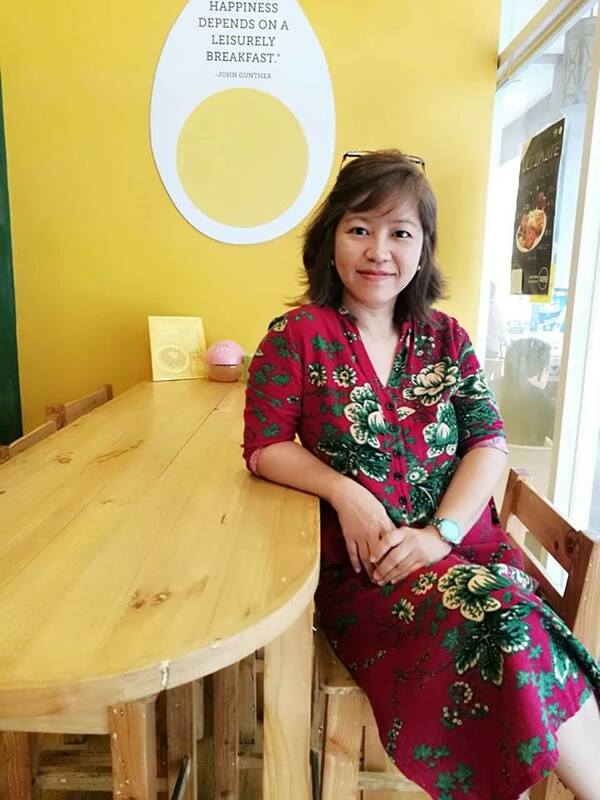 It is the aim of the Prime Mom Club to make the lives of homemakers easier by whipping up great meals using only premium ingredients. And these ingredients transform simple dishes into sumptuous ones using Mega Prime products. 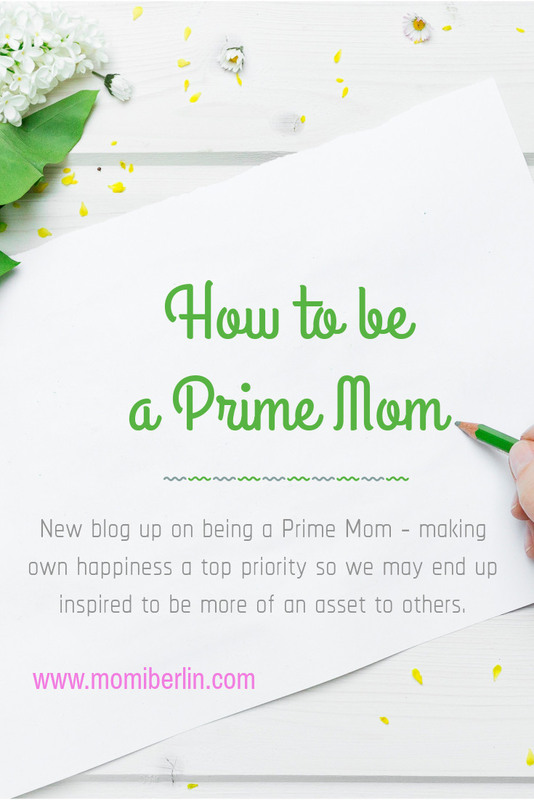 As part of the Prime Mom Club, members will be invited to regular get-togethers. There, they could discuss relevant and timely homemaking products. 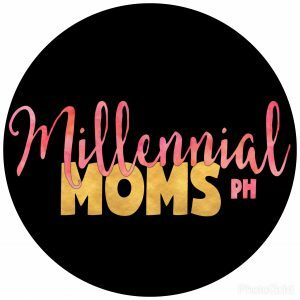 There will also be seasoned speakers and field experts on those meetups to discuss a variety of topics moms would surely find useful. Moms 25 to 35 years old may join the Prime Mom Club. Sign ups are done either online or on ground during Mega Prime various events and activities. As for the management of Mega Global Corporation, they see Marian as the perfect example of a prime mom. For them, the lovely actress is family-oriented, inherently smart, and endowed with a beautiful soul. She is able to juggle the demands of show business and raising a family. As for me, I echo Marian’s stance on the qualities of a prime mom. She is someone who loves herself first not because she is selfish but because she sees the bigger advantage of it. Healthy relationships occur out of love and respect. And love only develops after making our own happiness a top priority. Being a Prime Club member sounds exciting! Unfortunately, I’m past the age requirement na. Sayang, sounds like I could benefit a lot pa naman from being a member. Same sentiments with Gilian, why there is age requirement? Though pasok pa naman age ko pero I hope there is no age requirement. 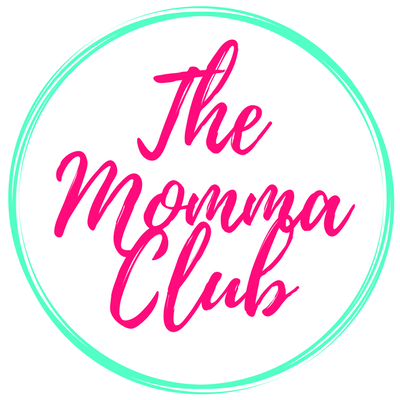 I’m sure there are a lot of moms who want to be a member of Prime Mom Club.